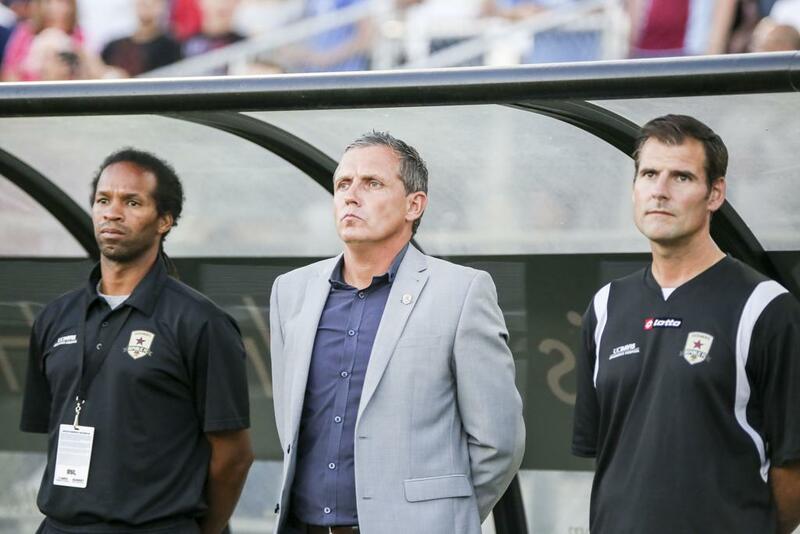 Sacramento Republic FC beat English Premier League side Sunderland in Paul Buckle’s first match as head coach. 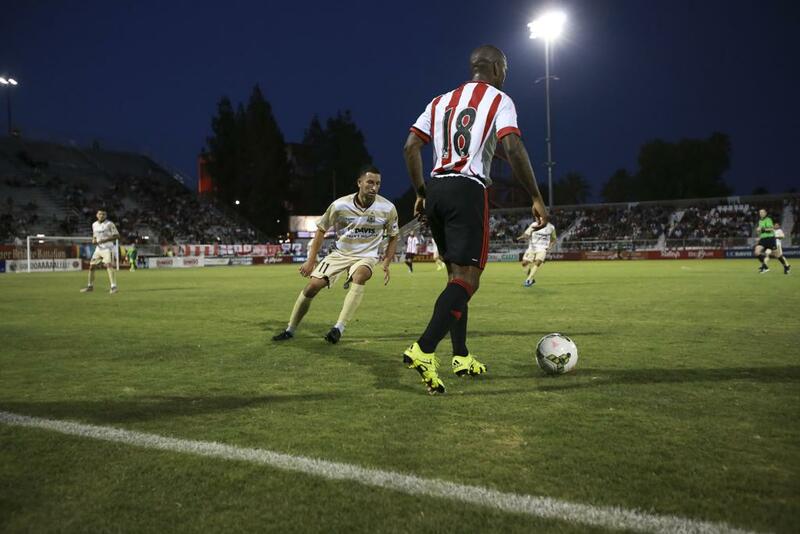 After a short delay to start the match, Sacramento Republic FC and Sunderland AFC kicked off with Republic FC coming out looking to attack. Both sides saw chances, including a near miss from Sunderland forward and former MLS star Jermain Defoe, but the half ended in a scoreless draw. 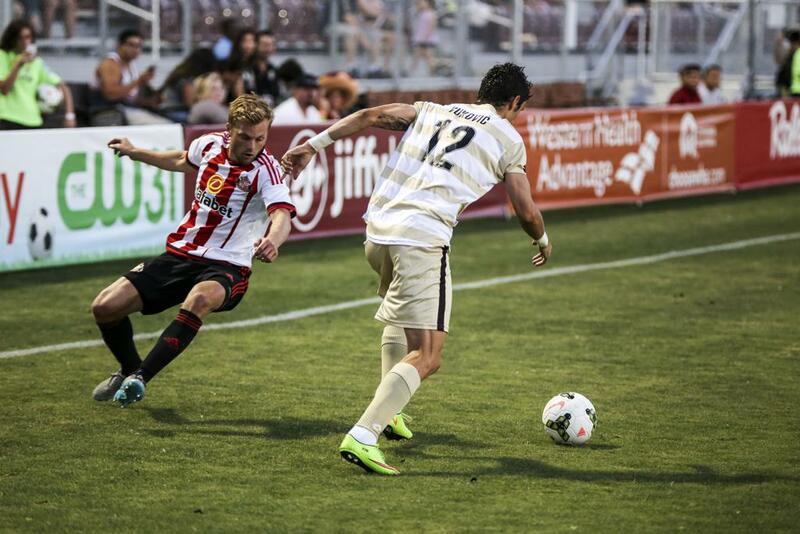 Republic FC held a slight shot advantage at the end of the half, outshooting the Black Cats 6-5. 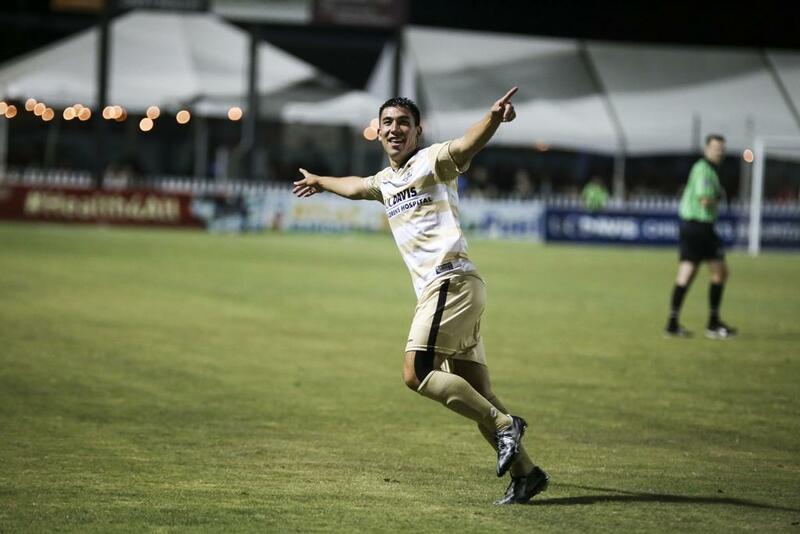 Republic FC got on the score early in the second half. In the 58th minute substitute forward Cameron Iwasa sent a ball out wide to Thomas Stewart with his first touch of the match. 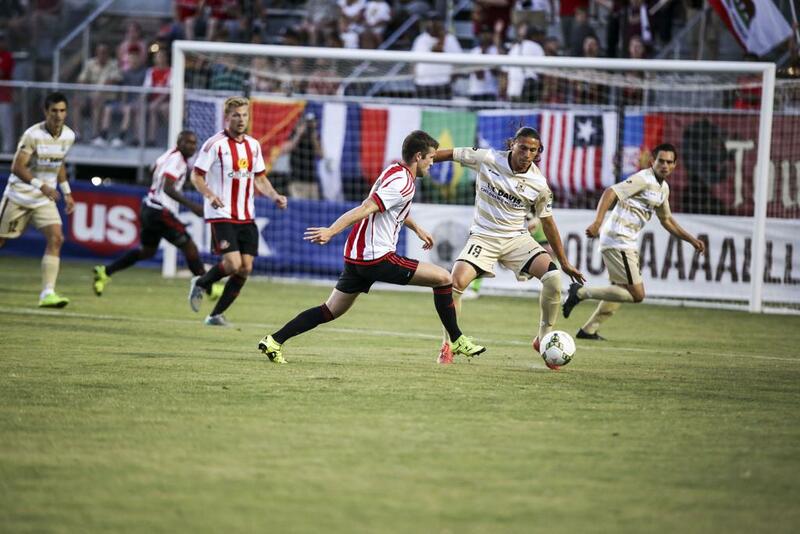 Stewart sent a cross into the edge of box where midfielder Max Alvarez laid off a pass for Iwasa. With his second touch of the match Iwasa sent a left-footed strike past Sunderland keeper Vito Mannone and into the back of the net for a 1-0 lead. The home side saw a slew of chances late, including in the 83rd minute when Joaquin Rivas sent a ball to forward Adnan Gabeljic. The big target-man controlled the ball with his first touch and used his second touch to send a rocket of a shot over Mannone, but it hit the crossbar and sailed out of play. 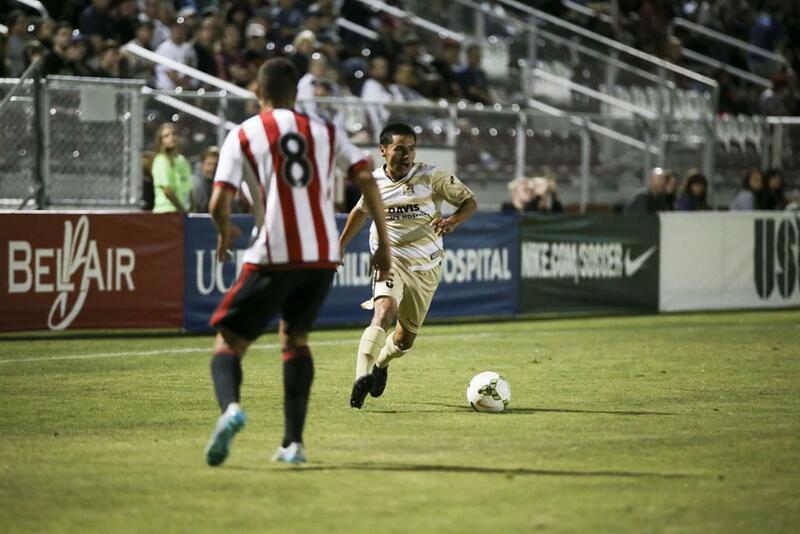 Iwasa had a chance to add a second goal in the 85th minute after receiving a layoff pass from James Kiffe. After using a shot fake to juke his defender, Iwasa sent the shot up and over the crossbar and out of play. Patrick McLain was called into action in the 86th minute when he saved a dangerous curling shot from second-half substitute Duncan Watmore, Barclay’s U-21 Player of the Year last season. McLain was also tested late by back-to-back corner kicks, but his defense cleared the ball out in front of him. 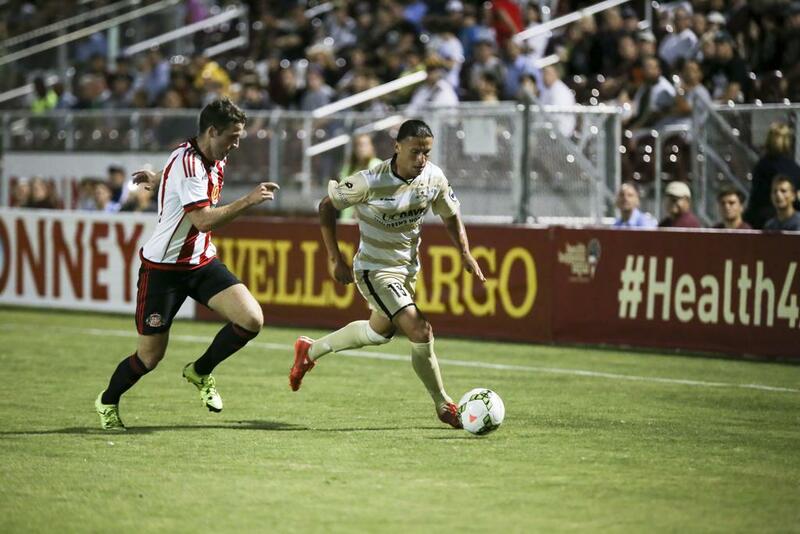 Republic FC withstood the late rush and finished off the victory over the Black Cats with a 1-0 score line. 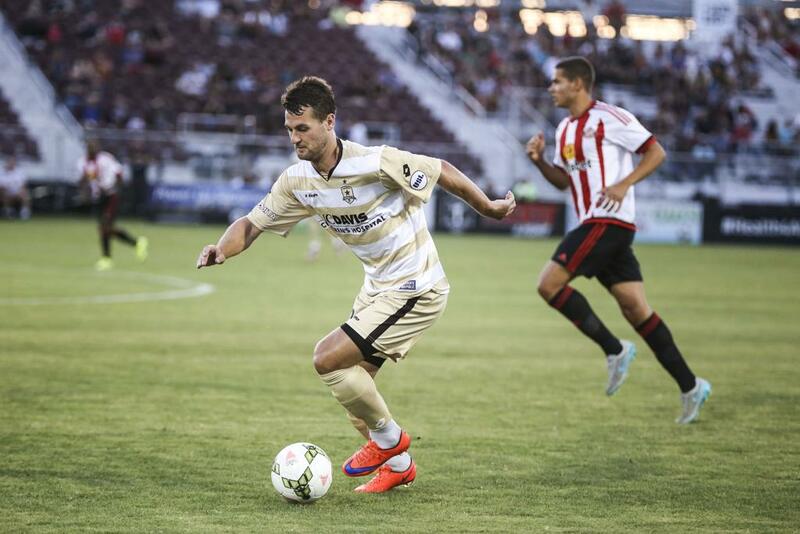 Republic FC will face another EPL team, Newcastle United on Saturday, July 18 at Bonney Field. Kickoff is 8:00 p.m. The match is sold out, but will be streamed live at SacRepublicFC.com/matchday. Sunderland AFC – Vito Mannone; Adam Matthews (William Buckley 45), John O’Shea (Liam Bridcutt 45), Wes Brown, Tom Beadling; Lee Cattermole, Emanuele Giaccherini (Connor Wickham 45), Jack Rodwell, Seb Larsson, Jermain Defoe (Duncan Watmore 67), Steven Fletcher (Danny Graham 45). Subs Not Used: Jordan Pickford. Stats: Shots: 11, Shots on Goal: 3, Saves: 6, Fouls: 11, Corner Kicks: 7, Offside: 3. 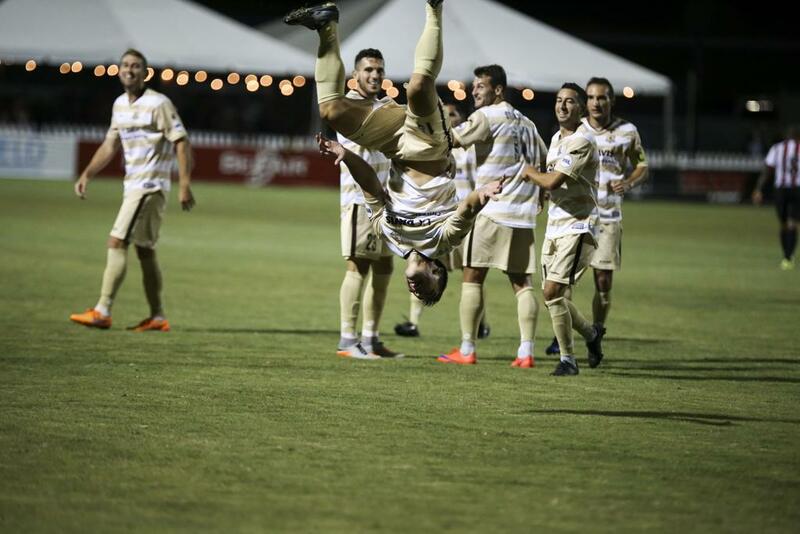 Sacramento Republic FC – Patrick McLain; Emrah Klimenta, Mickey Daly (Derek Foran 70), Nemanja Vuković, James Kiffe; Max Alvarez, Octavio Guzman (Joaquin Rivas 65), Ivan Mirković (Zev Taublieb 90), Danny Barrera; Kaleemullah (Cameron Iwasa 58), Thomas Stewart (Adnan Gabeljic 68). Subs Not Used: Dominik Jakubek, David Estrada, Matthias Bonvehi, Agustin Cazarez, Gabe Gissie, Gabe Gonzalez, Alfonso Motagalvan. Stats: Shots: 20, Shots on Goal: 7, Saves: 3, Fouls: 12, Corner Kicks: 3, Offside: 0.